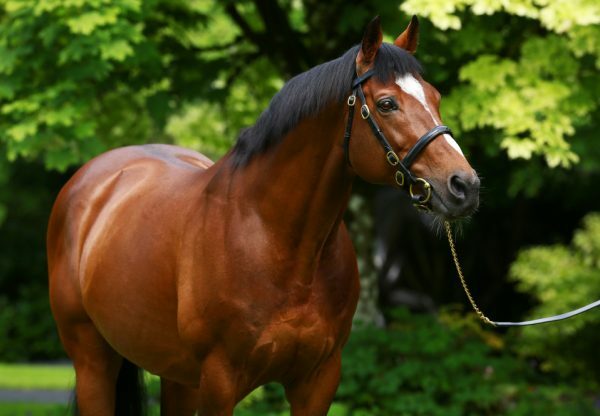 Galileo’s incredible year continued at Royal Ascot on Friday when the blue-blooded Nathaniel (3c Galileo-Magnificient Style, by Silver Hawk) trounced his rivals with a five-length success in the G2 King Edward VII Stakes. Bookmakers make him 3/1 favourite for the G1 St Leger but James Wigan, advisor to owner Lady Rothschild, believes the colt could score at the top level over a less extreme distance. “There are other chances for him before the St Leger,” said Wigan. 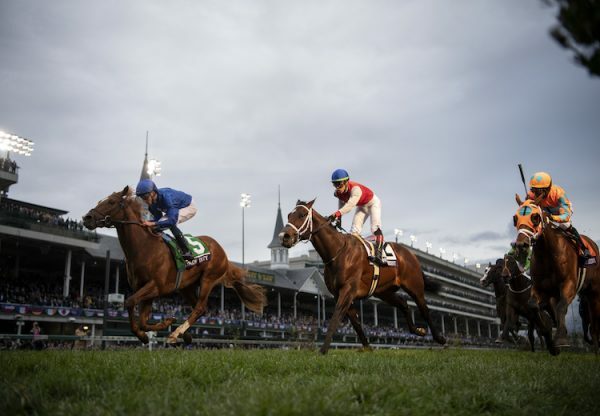 “He probably would get a mile and six furlongs but I think that he is good enough to win a G1 over a shorter distance. “I don’t think that soft ground is essential for him but I don’t think that he would like very firm ground. He has rather a high action and we were nervous about running him on the good to firm ground at Epsom. That was simply why he didn’t run in the Derby - we thought coming down that hill on the ground wouldn’t suit him. “He ran a very good race at Chester but the track didn’t suit him and it was much too sharp for him. 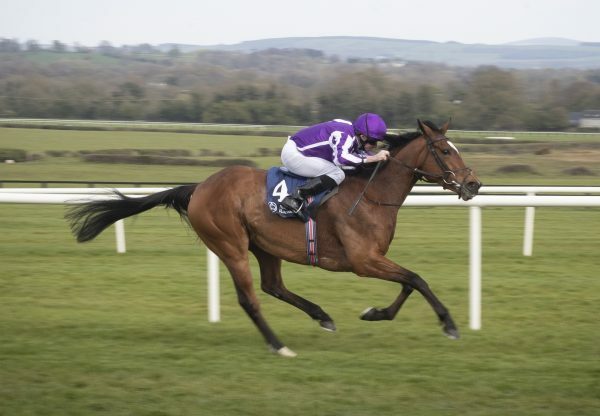 He was coming back at the winner in the finish, and the winner has been second in the Derby.” Trainer John Gosden added: “The St Leger is the last Classic, so we have got to start thinking about it. Nathaniel gets very fizzy and warm but that is just his nature. 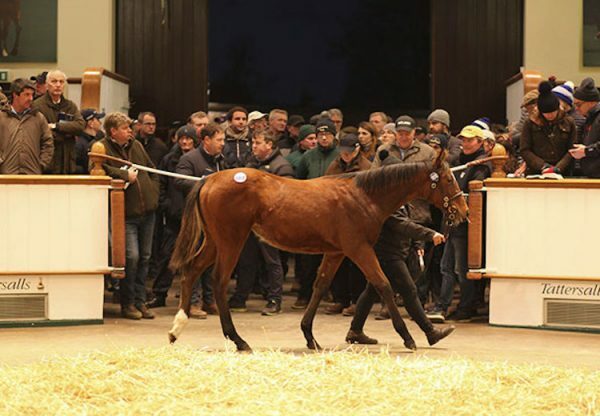 I have trained three out of the family and that is their nature but the jockey pointed him in the right direction, so that was good.” Jockey William Buick added: “He just wants to get on with it and that is just him. He loved the ground, he stays well and the only thing was that I won by a bit too far. I don’t think he has to have it soft, just ground with no jar in it. Good ground would be perfect and I hope I’ll win the Leger again this year!” Nathaniel is a sibling to the black-type performers Changing Skies, Echoes In Eternity, Percussionist, Petara Bay and Playful Act.